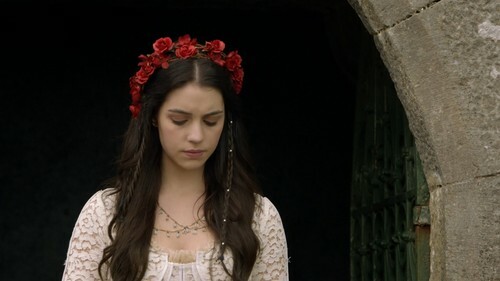 Reign Mary. reyna of Scots, Engaged to Francis. HD Wallpaper and background images in the Reign [TV Show] club tagged: photo reign mary. This Reign [TV Show] photo might contain kalye, lungsod tanawin, urban na setting, abay na babae, and abay sa kasal. Who Does reyna Mary Wed? This litrato May Tell All!